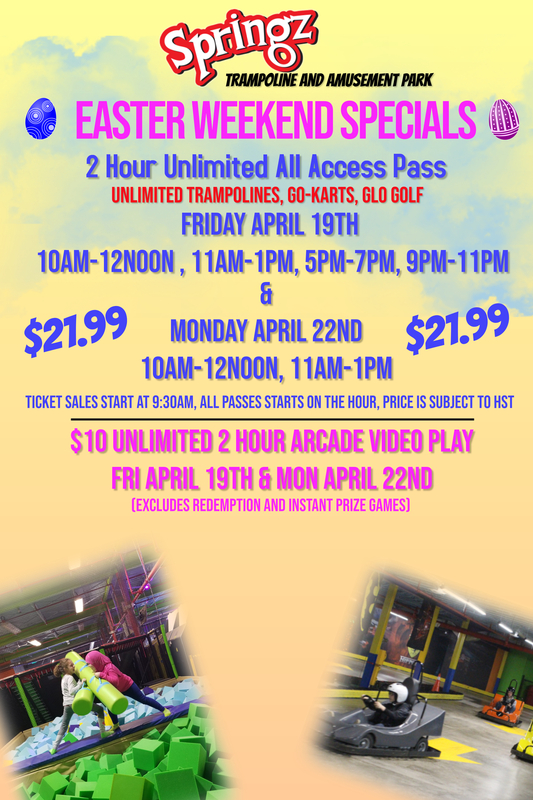 Springz Trampoline & Amusement Park, Canada | Get up and Bounce! Checkout all our specials and promotions! Looking for a fun, flexible job? Join our team!